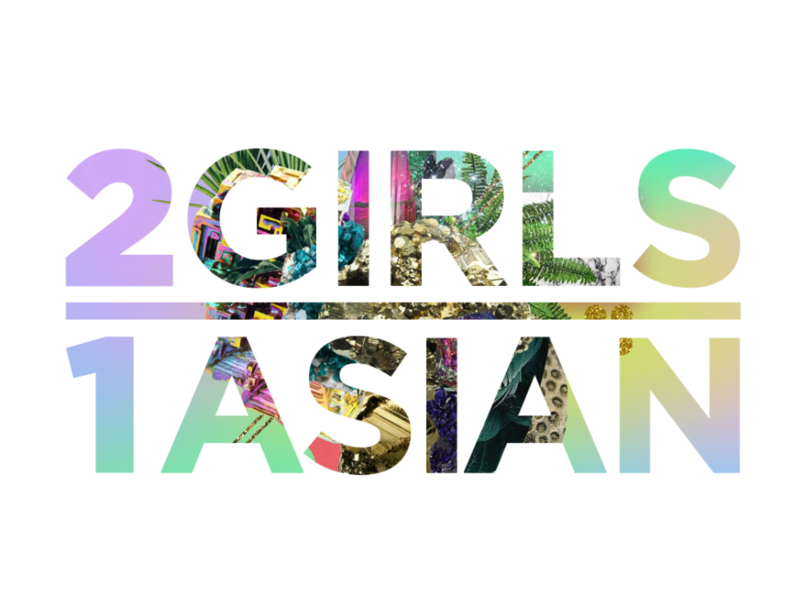 This is the official website of 2 Girls | 1 Asian. 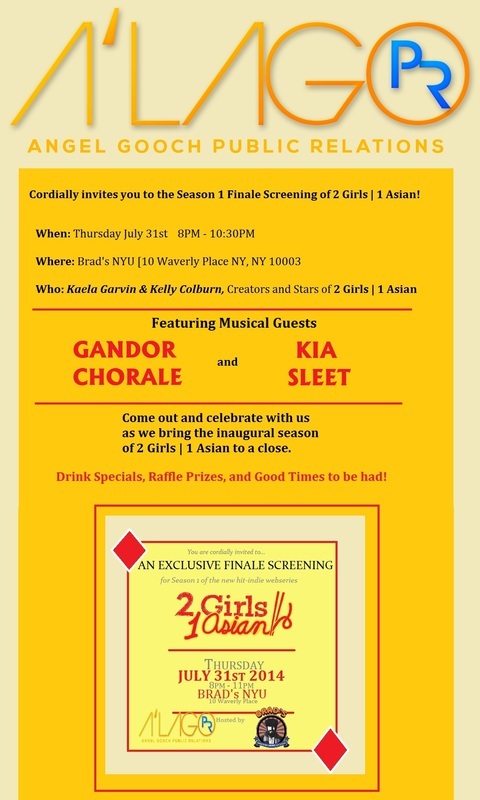 2 Girls | 1 Asian is Fundraising! We have just launched our campaign with Seed&Spark, a crowd-funding organization supporting independent film artists! We aim to raise $3,500 to pay for production costs of the midseason, as well as begin a fund for pre-production costs of our upcoming season. 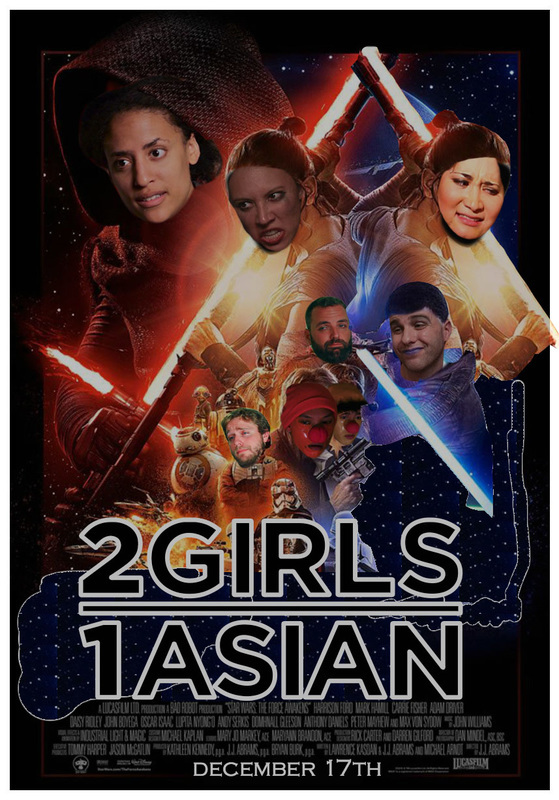 We at 2 Girls | 1 Asian are devoted to diversity both on screen and off-screen, promoting female friendships, and consuming as much rice as possible... Which are three pretty great reasons to donate. Cheque it out HERE, and have a very hapa holiday!